The headquarters of Anaxos, Inc., are located in the funkier, fun part of Austin, Texas. Founded in 1999, Anaxos has created award-winning educational and reference materials for some of the largest publishers in the world. With a network of experienced writers located on four continents, our company can create lively, engaging text across a diverse range of topics using a variety of different styles. Basically, if your project involves using words, in some way, Anaxos can help you. 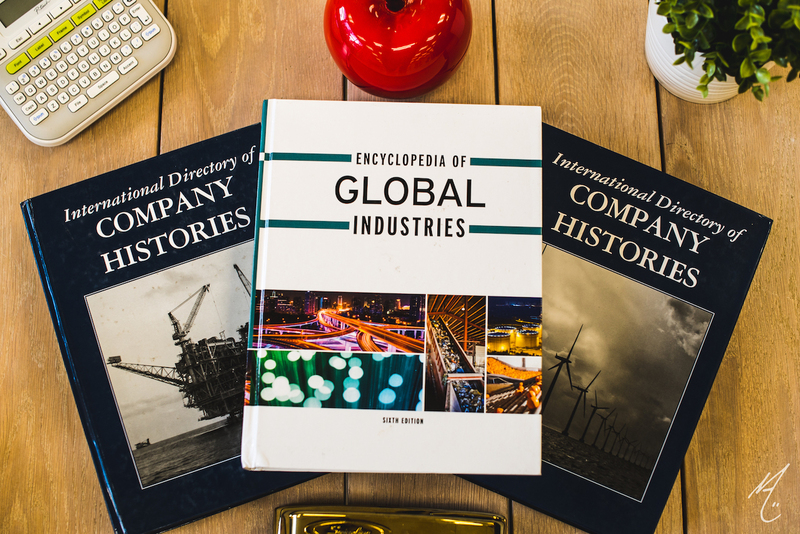 Throughout the 2010s, Anaxos has contributed to the International Directory of Company Histories (IDCH), published by Gale, a Cengage Company. The IDCH series provides comprehensive profiles on thousands of the largest and most influential companies in the world. In addition to business profiles, Anaxos also focuses on individual industries–from large industries like automotive manufacturing to smaller topics such as bowling centers–on both a global and national level. With more than two decades of business writing experience, Anaxos is one of only a handful of firms with the ability to manage, edit, and create entire databases worth of timely business information. If you have a reasonable idea of what content you want created, chances are very good we can create it for you. If you have only a vague idea, well, chances are not as high, but still within the realm of possibility. We have worked with multiple clients to help them create templates for projects, and then used these templates to build a work from a mere idea into encyclopedias and databases of more than 250,000 words. Originally a textbook company, Anaxos still creates educational pieces–both textbooks and trade books– for companies such as McGraw-Hill Education. 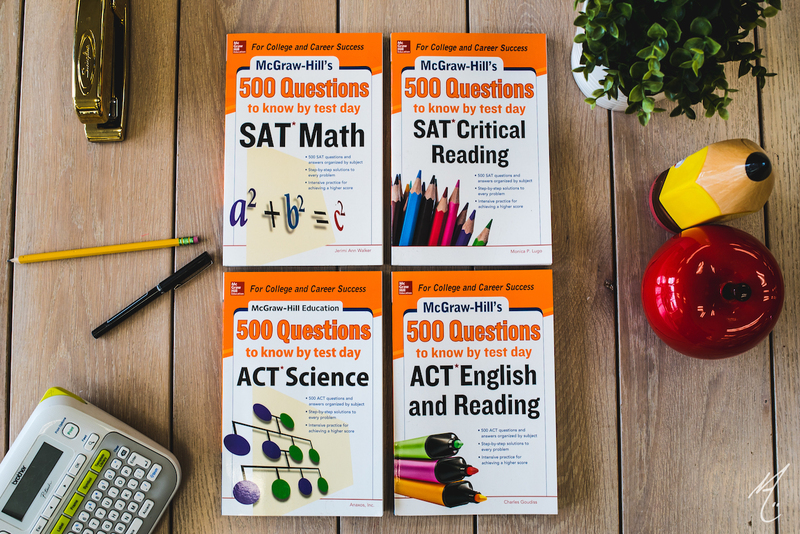 Test preparation items are a specialty, and the company has the capacity in terms of its writer base to create an entire series of K-12 works in a limited amount of time if need be. It’s not all work at Anaxos. 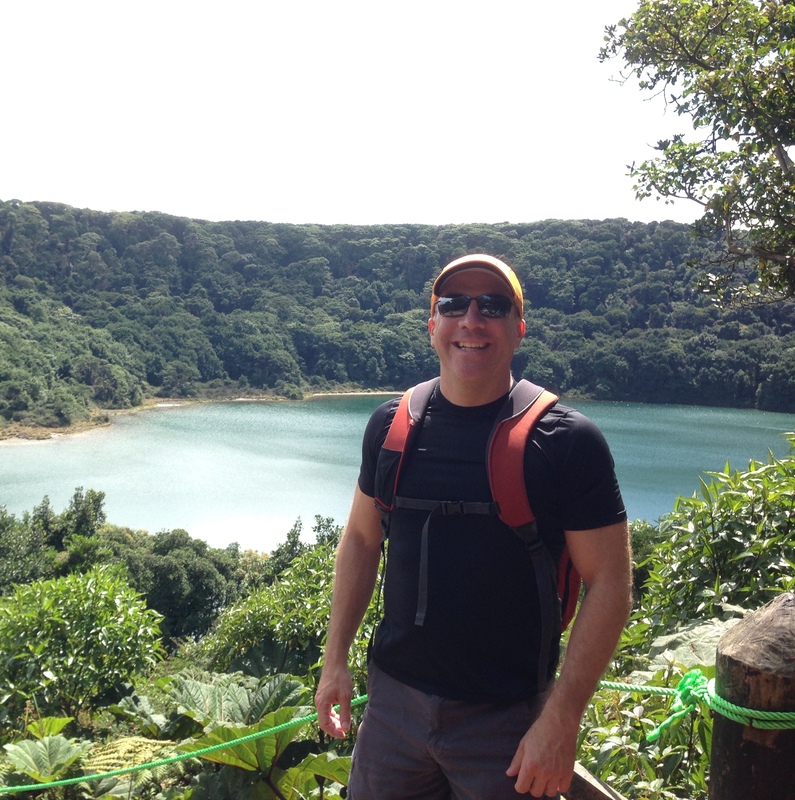 In the year this photo was taken, for instance, it was 90% work and 10% Costa Rica.